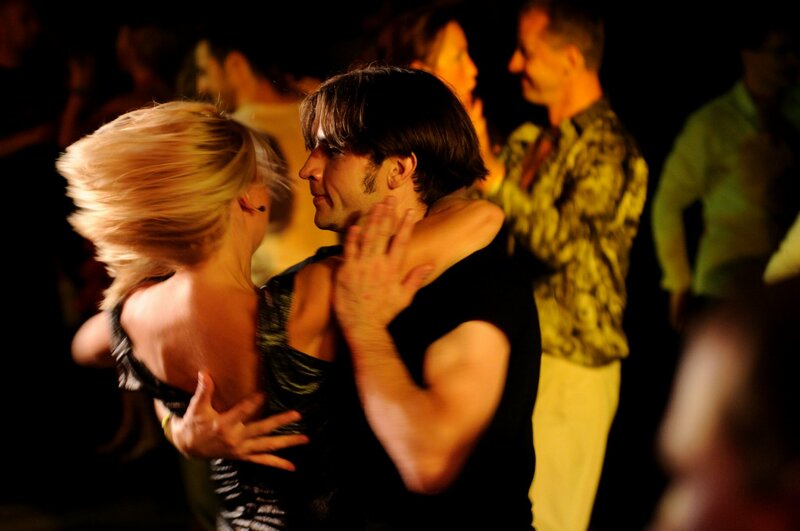 Carolina Dance Club - Swing, Salsa, Dance Classes, Workshops and Weekly Social Dancing in Raleigh, NC. Beginner Swing Lesson @ 6:15 pm. Lindy & West Coast Swing dancing till 10 pm at Raleigh Elks Lodge. Introductory WCS Lesson @ 7:30 pm. Swing dancing till 10 pm. All welcome. Every Tuesday night in Raleigh. Introductory WCS Lesson @ 7:30 pm. Swing dancing till 10 pm. All welcome. Beginner Salsa Lesson 3:30 pm. Raleigh Elks Lodge. Beginner Salsa Lesson @ 3:30 pm. Salsa, Bachata, Hustle, Cha Cha dancing till 6:15 pm. 2nd & 4th Sunday afternoons at the Raleigh Elks Lodge. Beginner Salsa Lesson @ 3:30 pm. Salsa, Bachata, Hustle, Cha Cha dancing till 6:15 pm. 1st Sunday afternoon of each month. 3:30 pm Beginner Ballroom Lesson. 1st Sunday afternoon of each month. 3:30 pm Beginner Ballroom Lesson. Get fit, have fun, meet people, learn to dance Swing, Salsa, Shag. Get fit, have fun, meet people, learn to dance. New weekly classes each month in West Coast Swing, Lindy Hop, Salsa, Hustle, Shag and more. Get fit, have fun, meet people, learn to dance. New weekly classes each month in West Coast Swing, Lindy Hop, Salsa, Hustle, Shag and more. Learn to dance in an afternoon. Learn to dance in an afternoon. Great for beginners. No partner or experienced necessary. Learn to dance, meet new friends, change your life. Beginner Swing Lesson @ 6:15 PM. 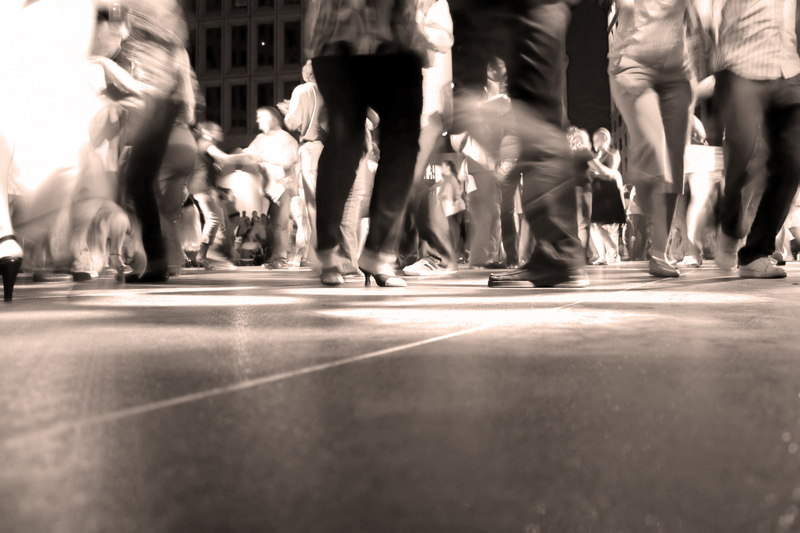 Lindy & West Coast Swing Dancing from 7 PM till 10 PM with DJ & host Wesley Boz. @ Raleigh Elks Lodge. Beginner Ballroom Lesson @ 3:30 PM. Ballroom dancing till 6:15 PM. @ Raleigh Elks Lodge. Beginner Salsa Lesson @ 3:30 PM. Salsa, Latin & Hustle dancing till 6:15 PM. @ Raleigh Elks Lodge. 3 Beginner Workshops starting at 3 PM thru 6 PM. All welcome, no partner or experience necessary. Learn a new dance quickly and have fun while you do it. @ Raleigh Elks Lodge. Introductory (Beginner) West Coast Swing Lesson @ 7:30 PM. WCS dancing 8 PM till 10 PM with guest DJ’s. @ Ego Events, Raleigh. Cover $5 includes Intro. WCS Lesson. Meet fun, friendly people, while you learn to dance and get fit. Swing, Salsa, Hustle and more. Check our upcoming class selections here.. One-on-One, personalize coaching. Learn at your pace. Perfect for very busy people and those wedding couples on a deadline! Read more here..